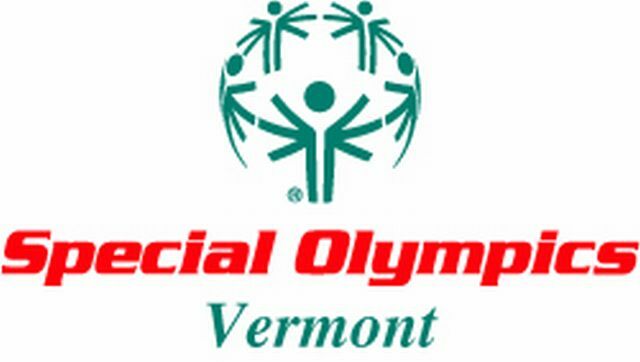 Help make scarves for Special Olympics Vermont Winter Games athletes! You can find quite a few free patterns online. Search on "free scarf patterns".